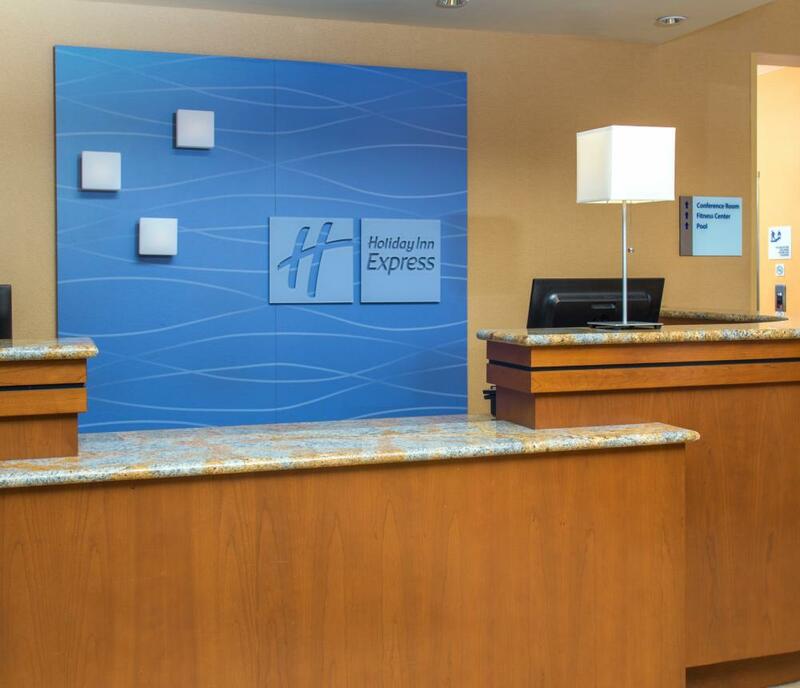 Stay with us at the new Holiday Inn Express & Suites and experience the same great service you’ve come to love when staying at the Oceanfront. 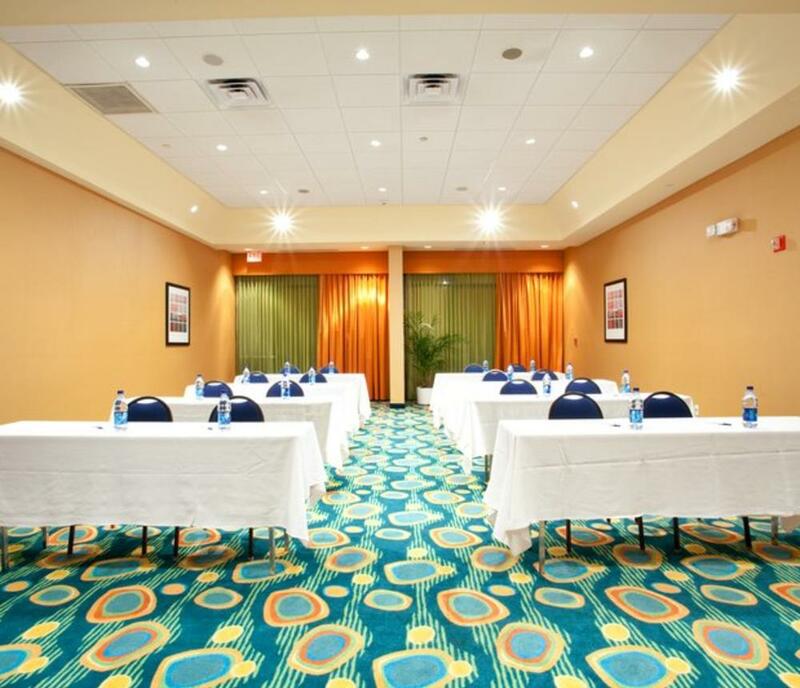 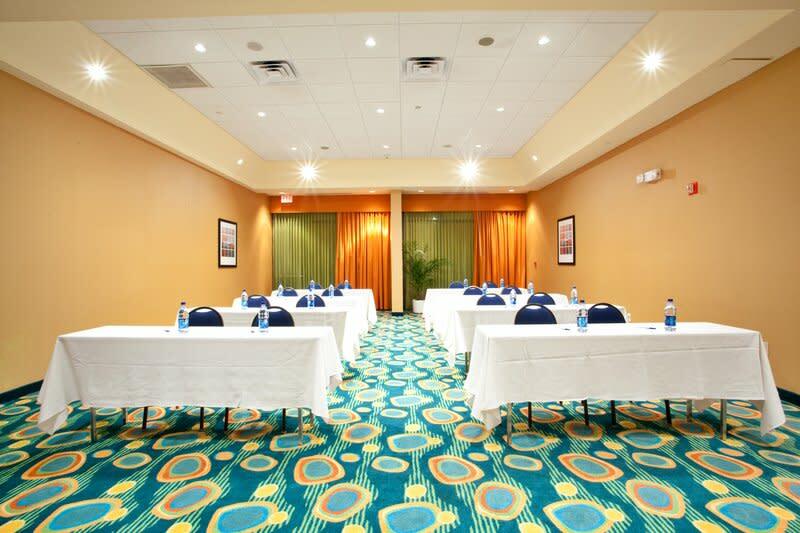 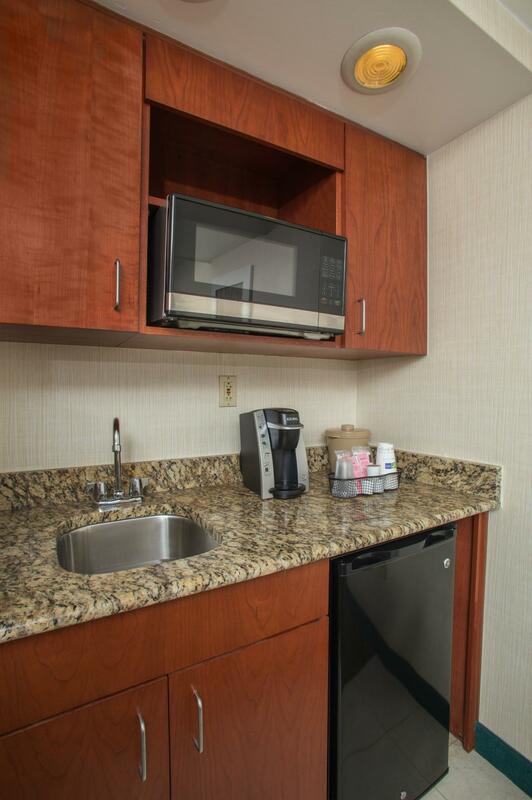 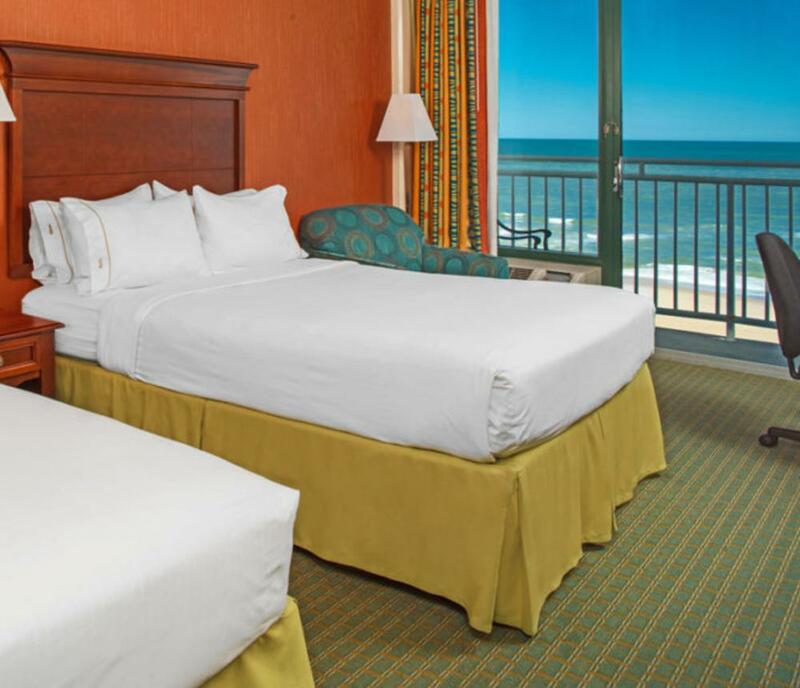 Our upbeat décor and interior enhancements with remodeled guest rooms and public spaces will impress the whole family. 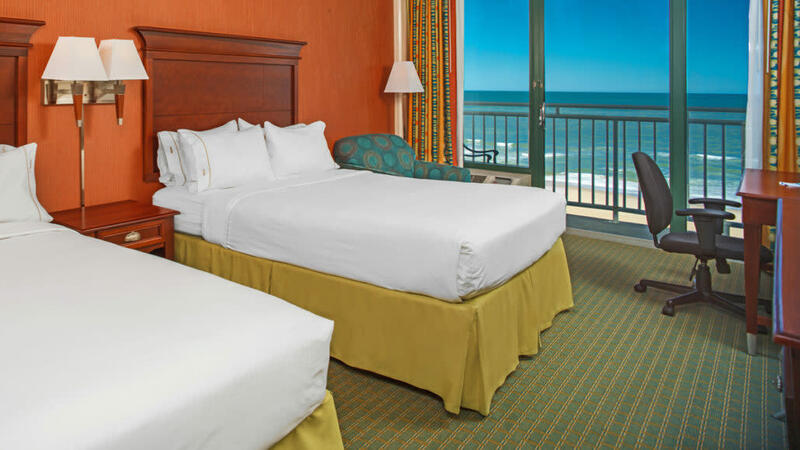 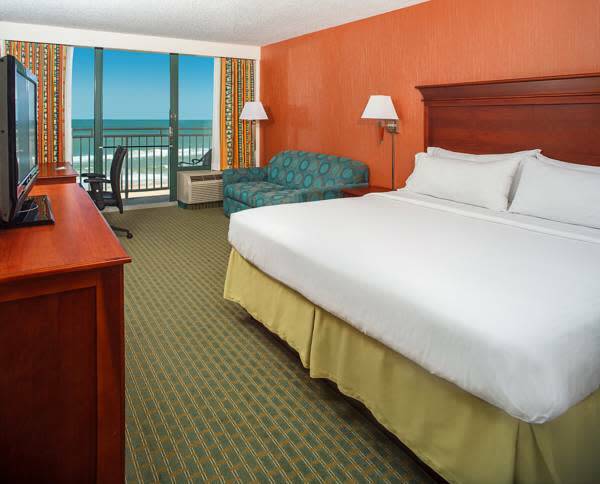 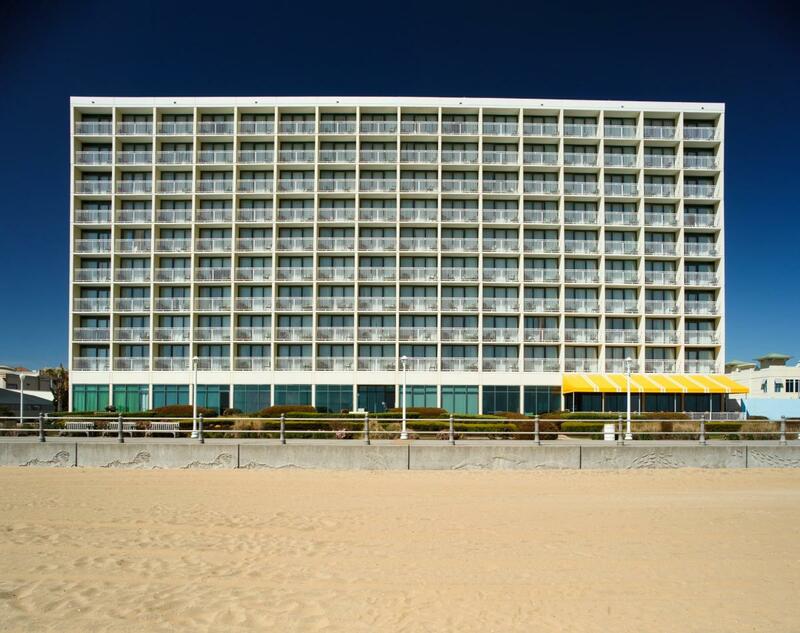 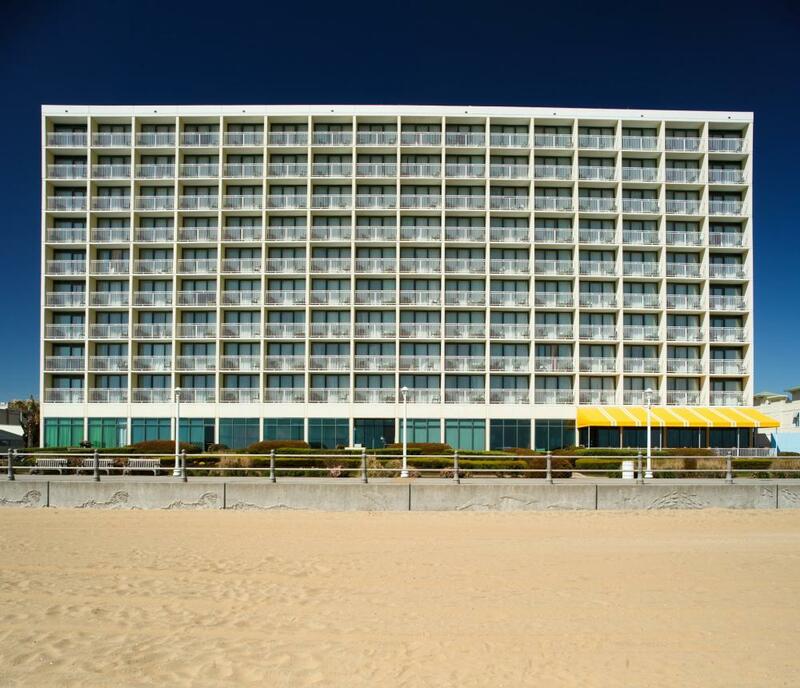 The name may be Holiday Inn Express & Suites but your vacation will be at your own pace at the Virginia Beach Oceanfront. 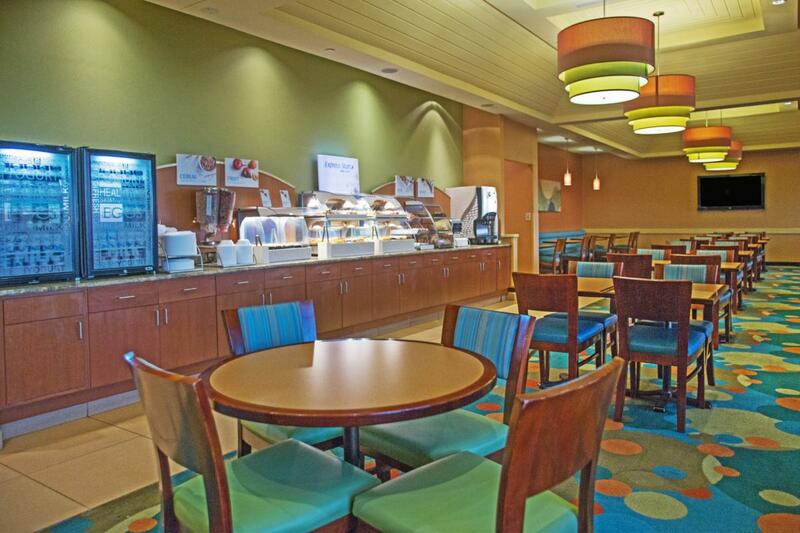 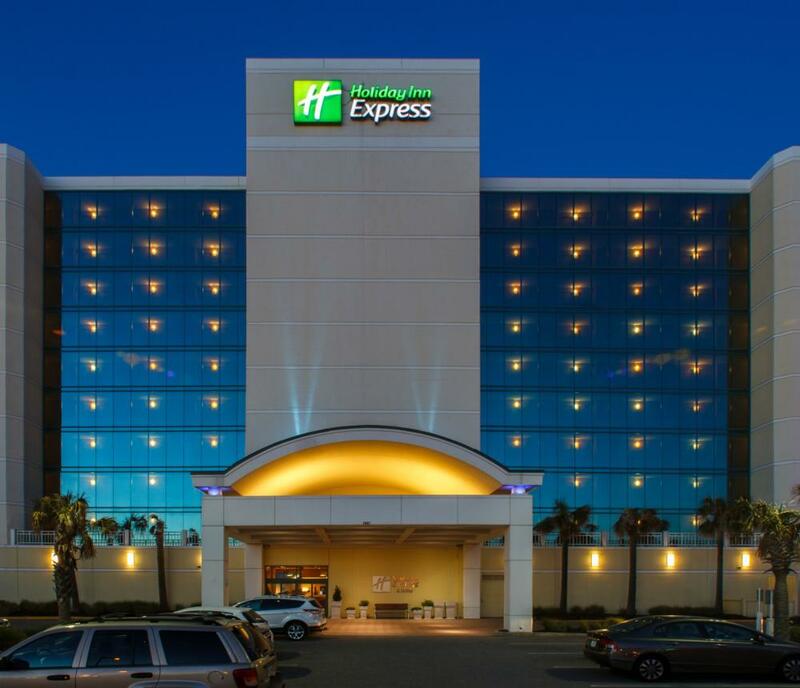 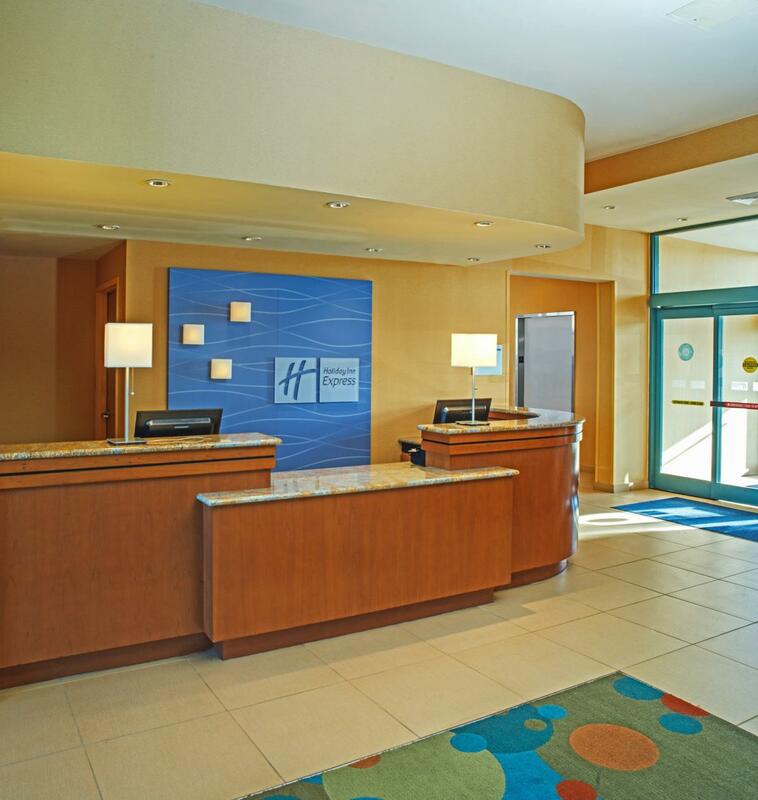 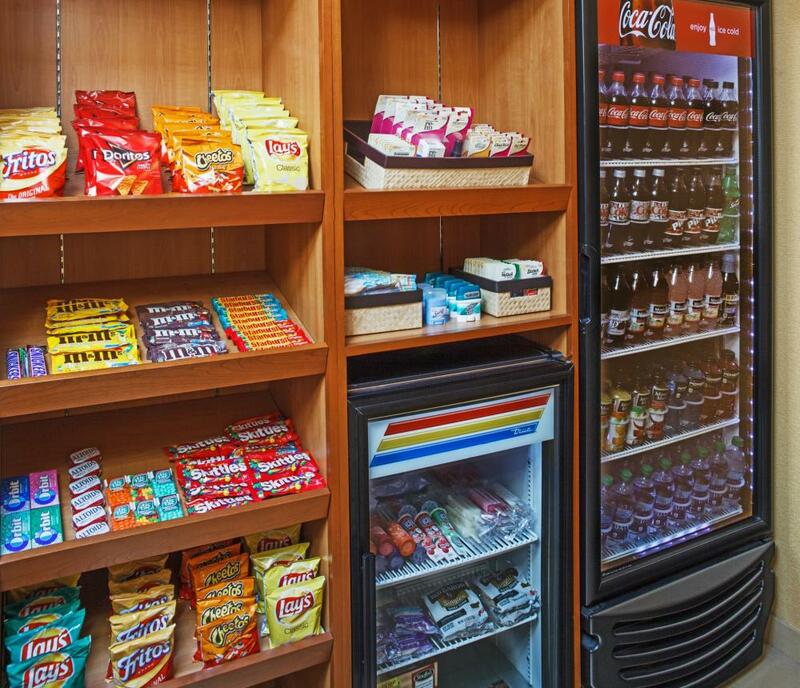 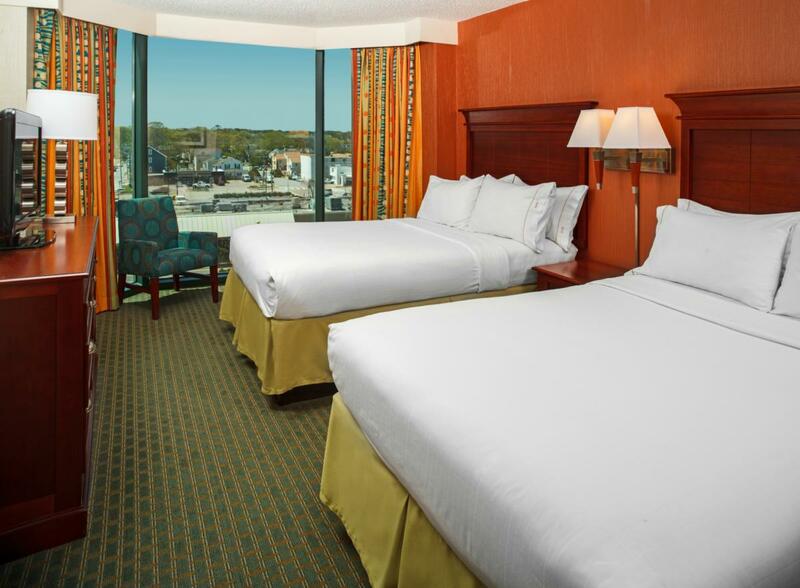 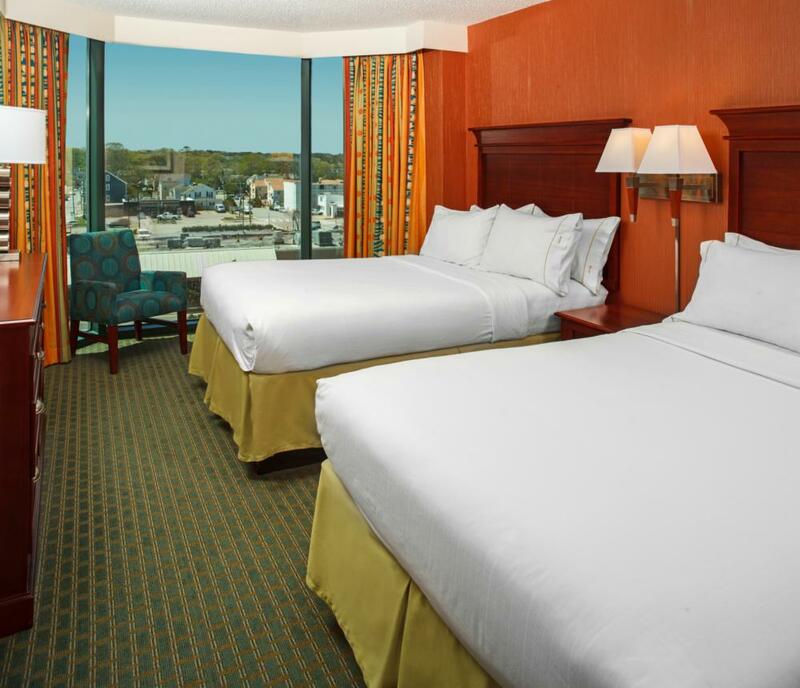 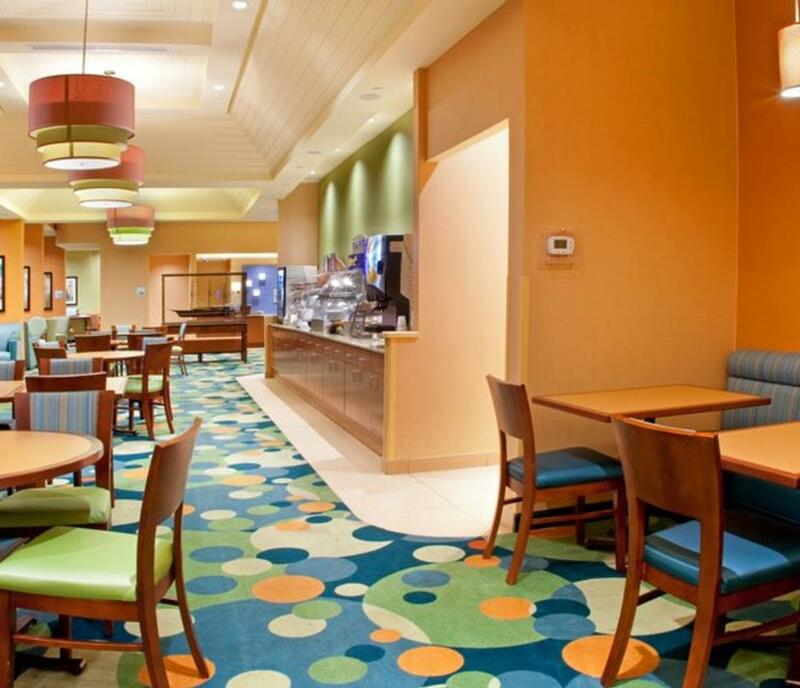 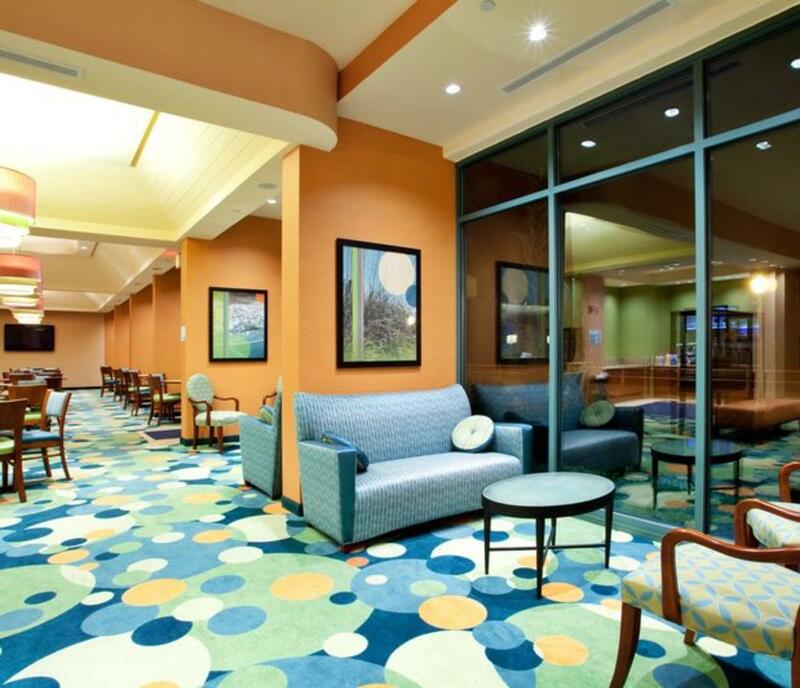 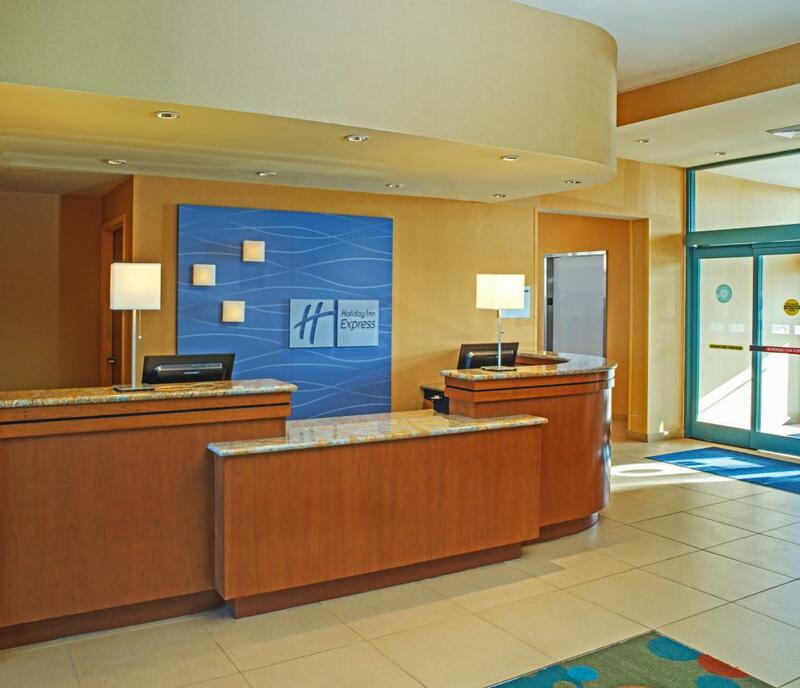 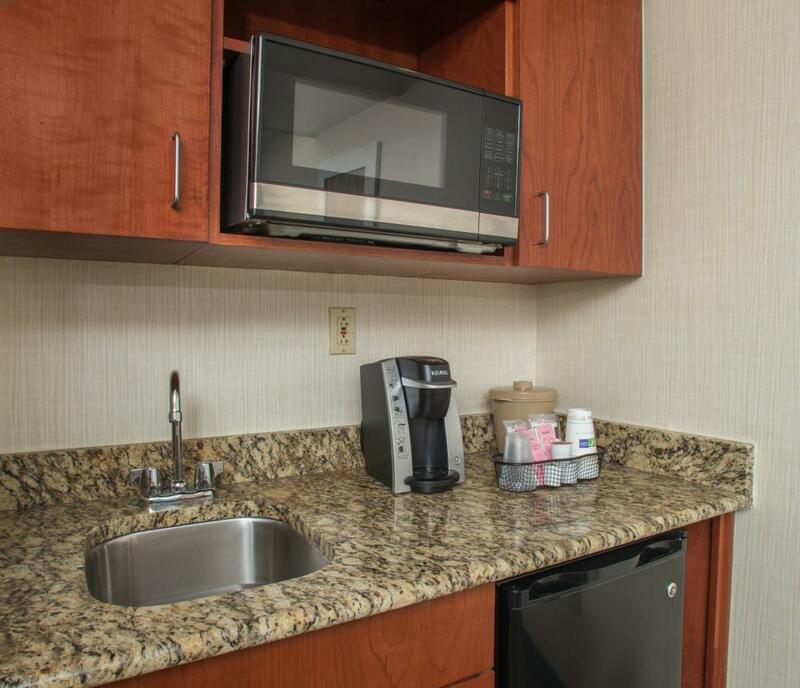 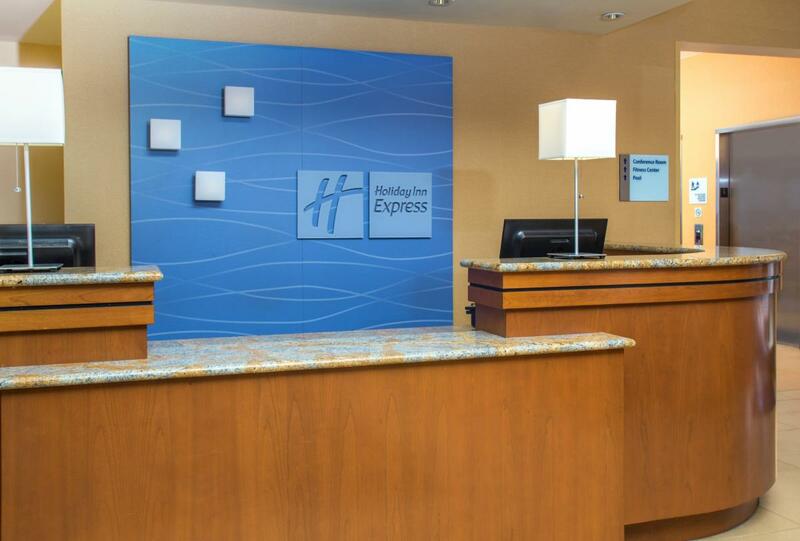 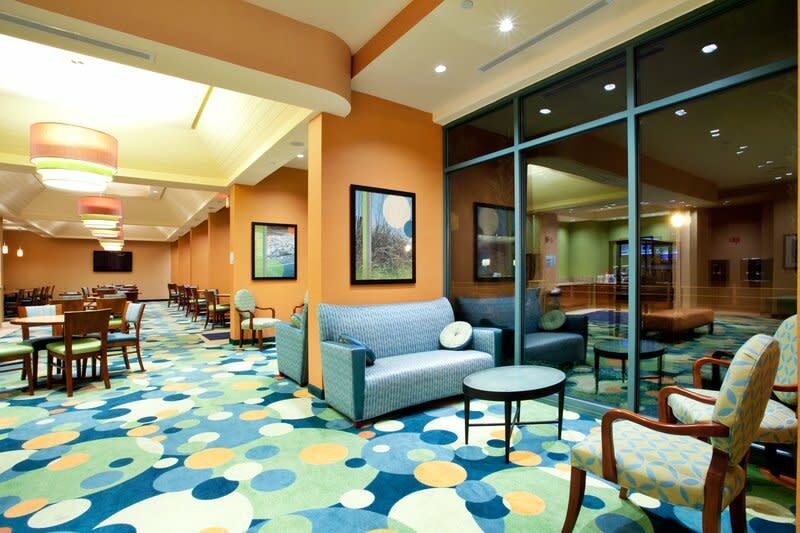 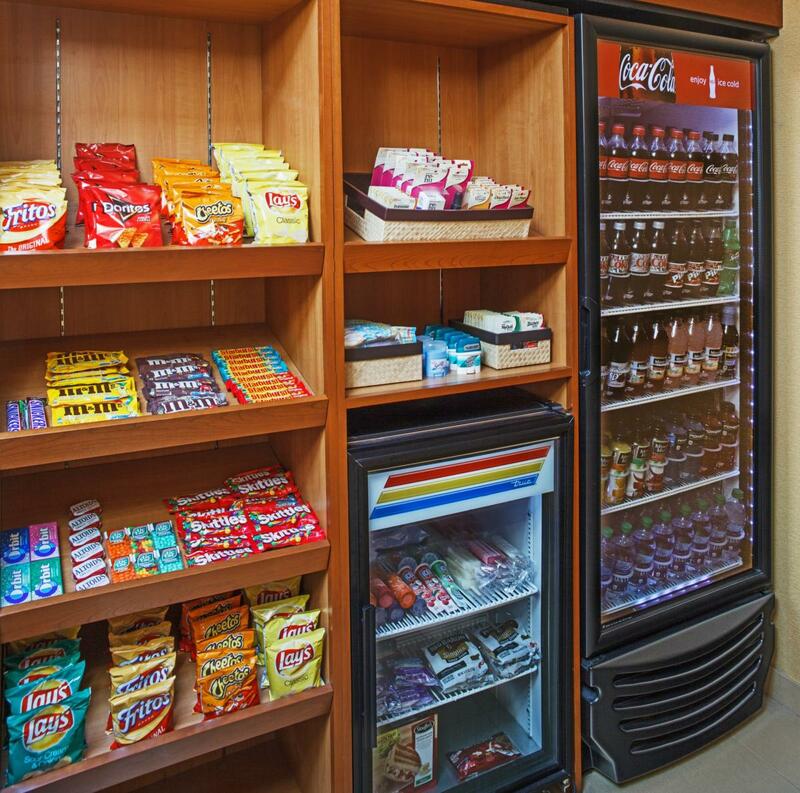 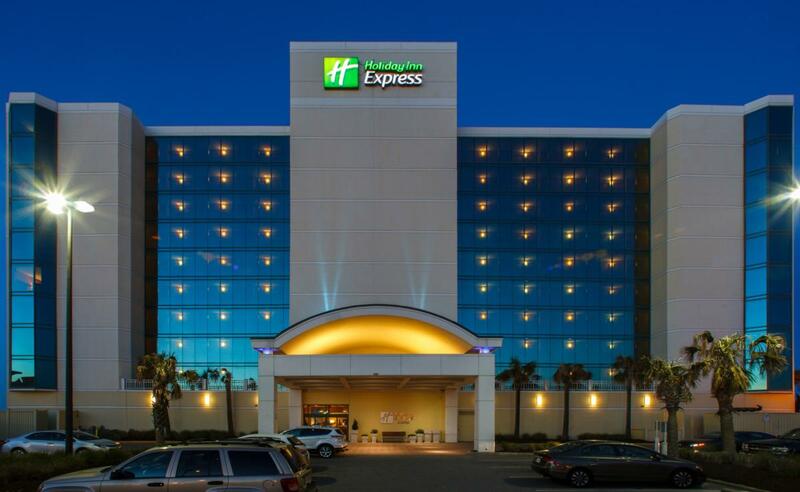 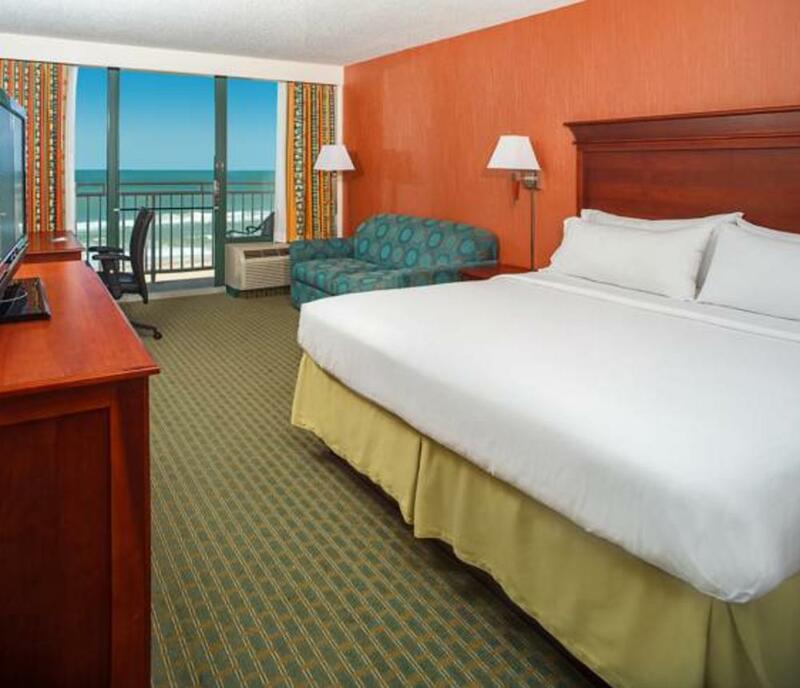 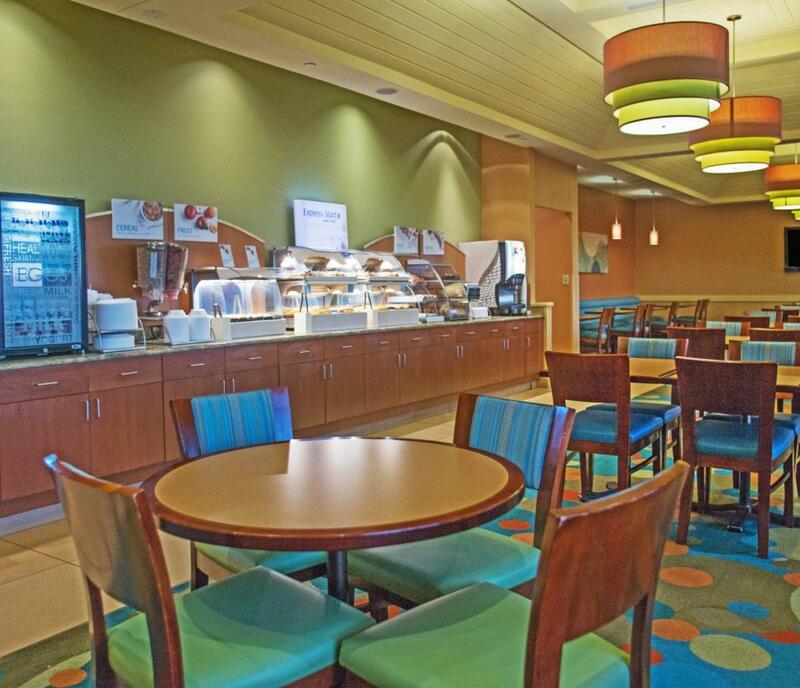 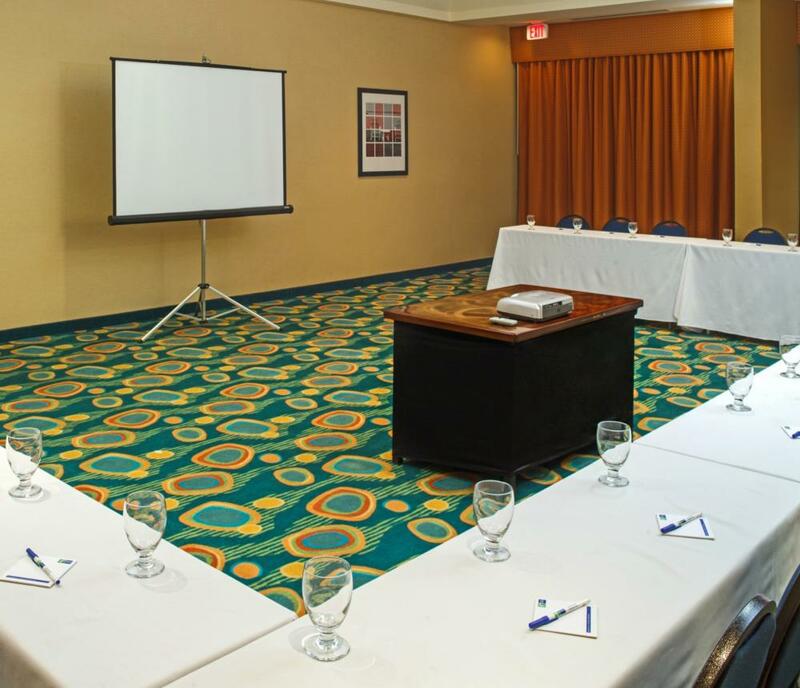 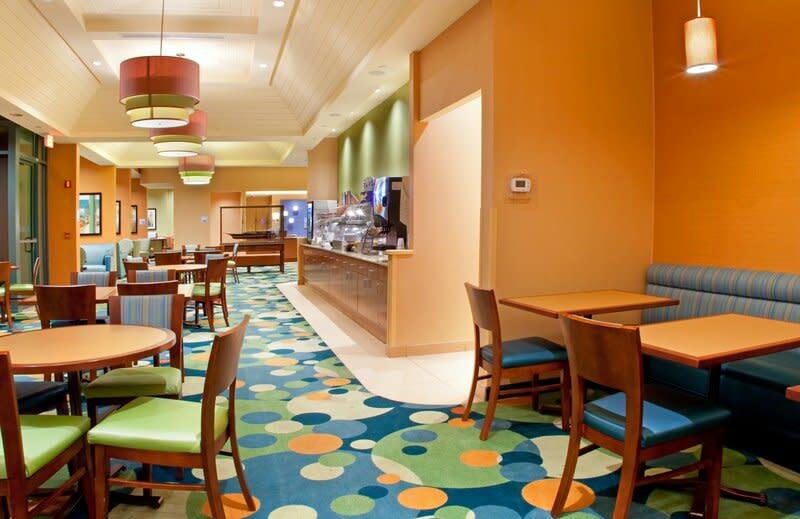 At the Holiday Inn Express & Suites, we make your family vacation accommodations our number one priority with friendly customer service, direct beach and boardwalk access, and complimentary continental breakfast served to all of our guests. 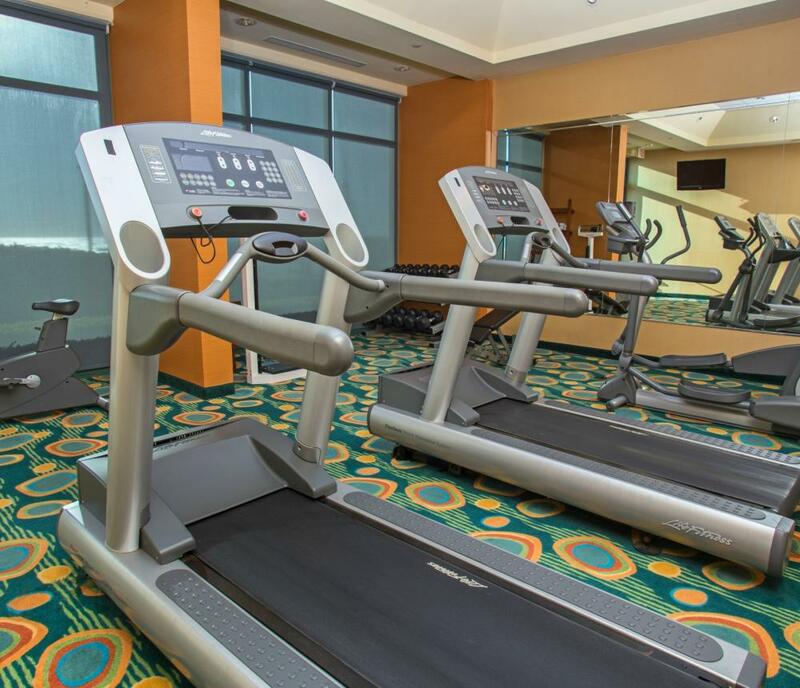 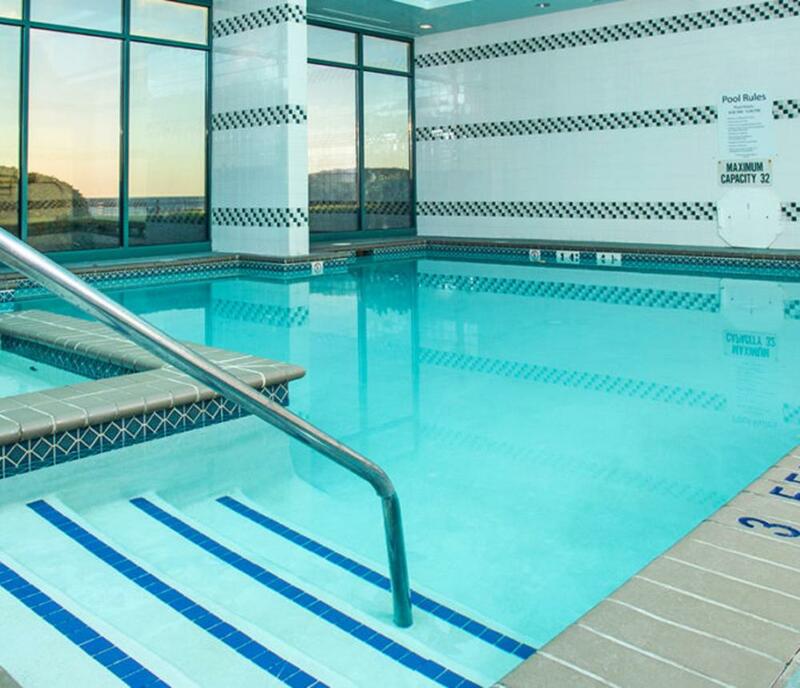 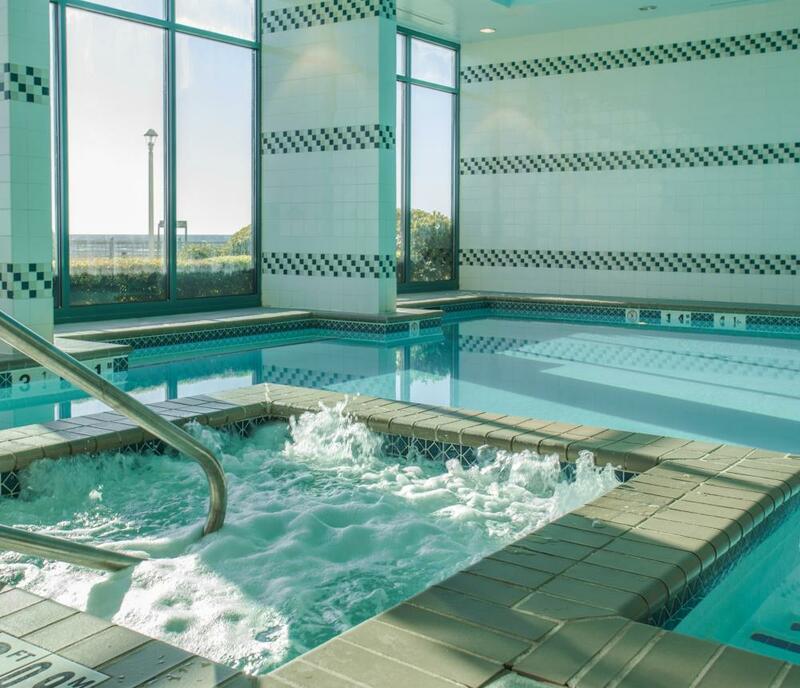 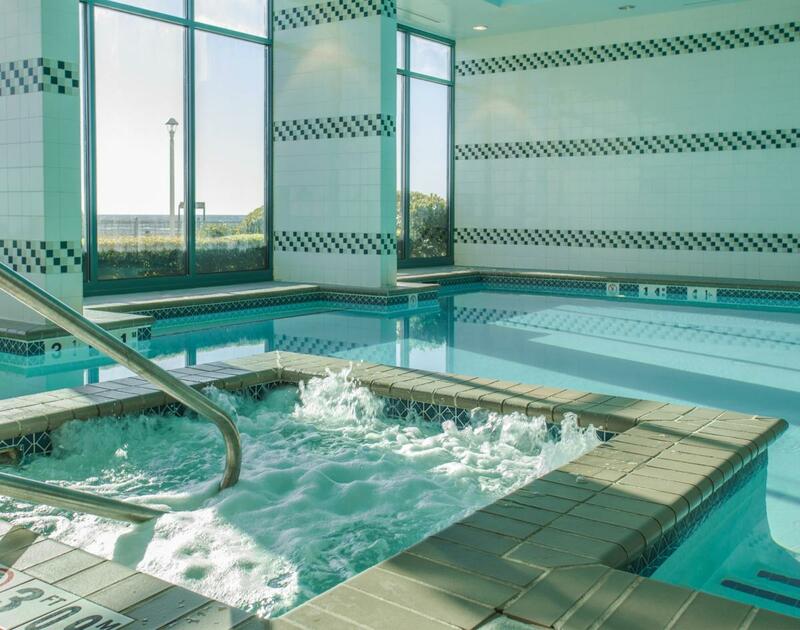 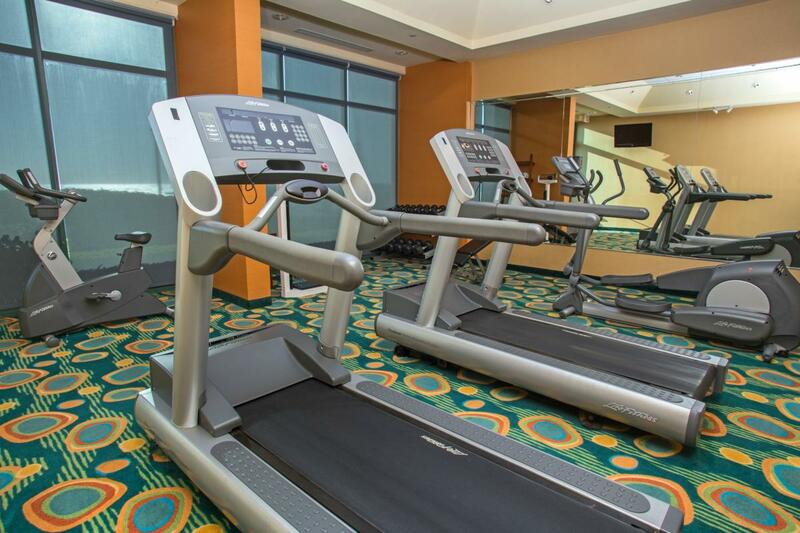 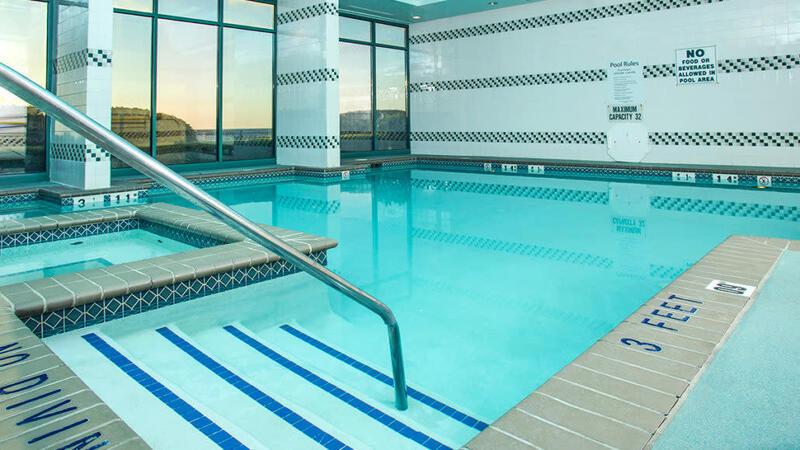 For fitness and relaxation, visit our year-round indoor swimming pool, whirlpool spa, and fitness room.All of our guest rooms include a complimentary continental breakfast and have a private balcony with a full oceanfront view of the beach and boardwalk, mini-refrigerator, hair dryers, coffee makers and free high-speed Internet access.